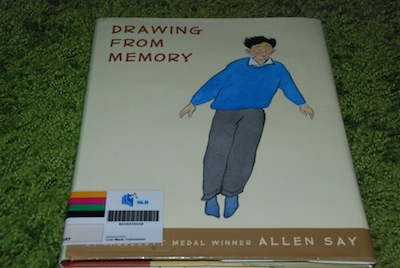 Since we have joined Nonfiction Monday last year, I’ve been seeing quite a number of reviews devoted to Allen Say’s Drawing from Memory and being a fan of award-winning Allen Say, I knew I just had to find this in our library so that I could own it through my review. 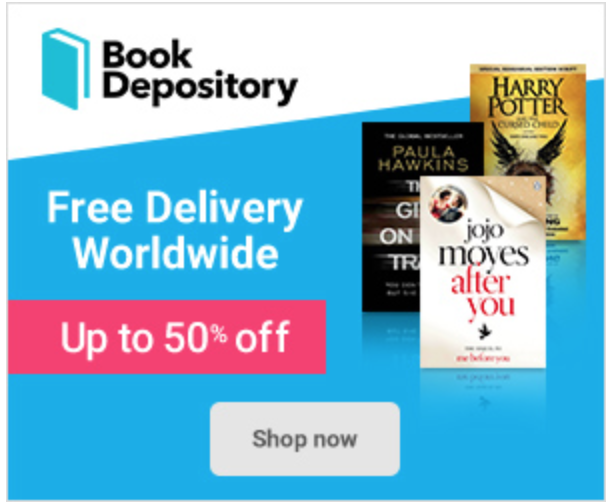 It was difficult for me to borrow it initially since recently-published books do take their sweet time finding their way into our library shelves, but hey, patience is a virtue. 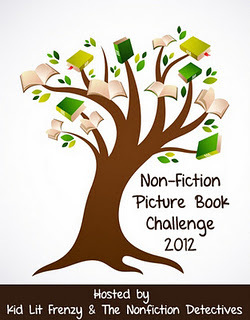 And now I have this book in my hands which was just awarded the Sibert Honor this 2012 – perfect as well for our very own Award-Winning-Books Reading Challenge (sign up here if you haven’t joined us yet, it’s funfunfun!). 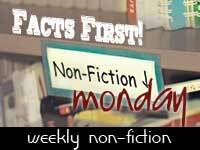 Nonfiction Monday is hosted this week by Miss Yingling Reads. Part Graphic Novel. 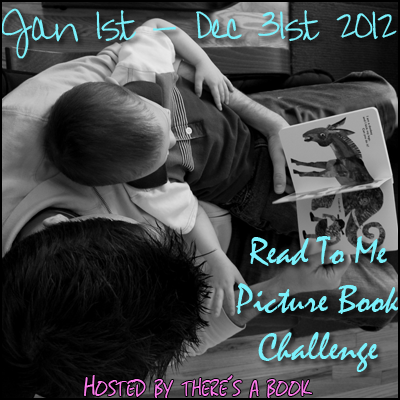 Part Picture Book. Part Memoir. A year ago, we had a guest lecturer in my university, Janet Evans, who discussed the subtle differences between picture books, comics, graphic novels and the like. Allen Say’s most recent work is a perfect illustration of the blurring of those seemingly-disparate boundaries, as he also included rough sketches and lifelike drawings alongside black-and-white photographs and richly-colored pictures of Tokyo as he was growing up. I fell in love with the layout, the imageries, and the narrative style (although I must admit the book cover was pretty surprising, I’m sure they could have done better on that one). My ten year old daughter read it one afternoon and she couldn’t stop muttering ‘awww’ and going ‘oooh’ and ‘aaah’ over the illustrations and the storyline. True enough, this book did not fail to deliver. It has a scrapbook feel to it that makes the memoir feel and sound so accessible to most everyone. If I were to think about an ideal memoir/scrapbook of what my life is like thirty years from now, this is how I would like my collection of memories to appear – except for one tiny problem, I can’t draw from memory like Allen Say does. Choosing One’s Family: An Ode to Noro Shinpei. 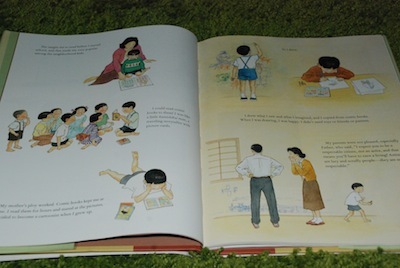 This book is also a tribute to Say’s mentor, Noro Shinpei, an illustrious cartoonist whom Allen Say refers to as his “spiritual father.” After being continually chastised by his father for his greater interest in the arts as opposed to school work and his grandmother’s fears and anxieties about his future – Allen showed tenacity of purpose and quiet but unyielding will to pursue his passion, his art form. Image by Allen Say – sourced from the internet – as seen in Asianamlitfans – click on the image to be taken to the websource. 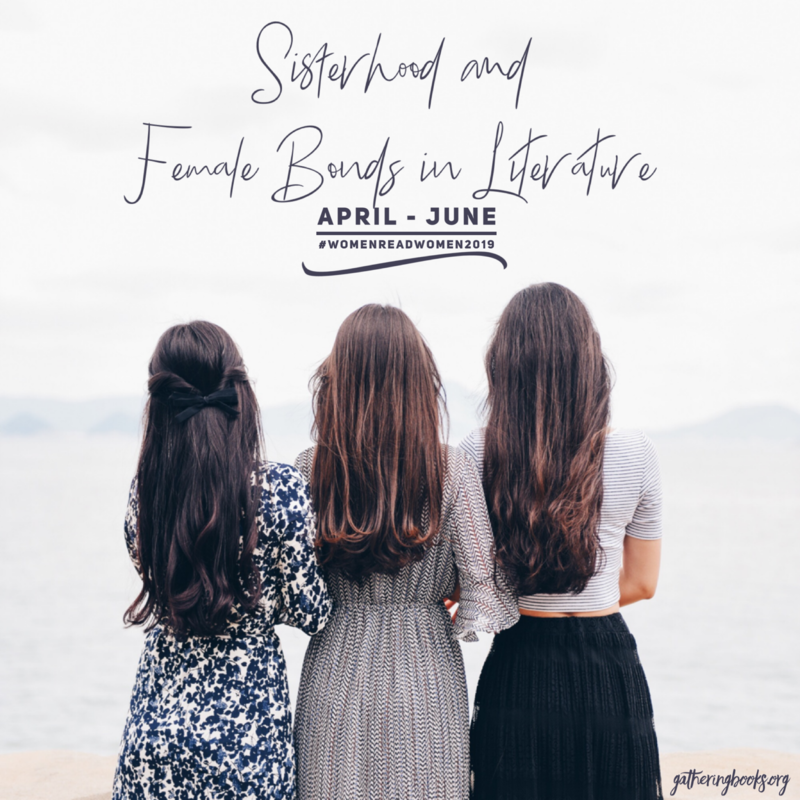 Image Source: MOTOYA NAKAMURA/THE OREGONIAN – click on the image to be taken to the websource. What it means to be an artist. My heart was filled as I was reading through Allen Say’s struggles as a young boy. 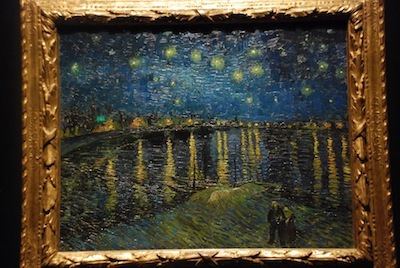 My research focus at the moment is documenting the psychology of young artists in training and esteemed artists who are now considered eminent and experts in their fields. To say that I have a special affinity for artists would be an understatement. As I was reading through the memoir and cringing at how artists were (and perhaps even until now, some still continue to be) misperceived and misunderstood, I begin to ask BIG questions such as: What exactly does it mean to be an artist? Who is the artist? Even among experts in the field, there is much disagreement and way too many theoretical frameworks and paradigms to choose from. Putting aside academic ruminations, what struck me in this particular book is Allen Say’s artistry as reflected in his courage and graciousness. His courage in sharing with us a fragment, a snippet really, from his life history; courage in pursuing a path deemed as unsavory and even disreputable by his loved ones; and graciousness in his seemingly-limitless understanding of things as they are, have been, and should be. Jeff Baker did a fascinating interview with Allen Say for The Oregonian entitled “Portland author and artist Allen Say’s books for children unfold in luminous Dreams” which you might want to check out. Allen Say’s photo is taken from this interview with The Oregonian – click on the image to be taken to the websource. While this book touches on the war between Japan and America (with American forces occupying Japan on Allen’s 8th birthday, year 1945) – it also allows us a glimpse of the more tragic and emotion-laden war between Allen’s parents (who eventually separated), and his living independently in a one-room apartment at twelve years of age so he can be a “serious student.” While the details were not overly-drawn out and exhaustive, it gives the reader a feeling of completeness in this selected narrative, a quiet closure, and gentle (almost peaceful, really) recollections of what must have been turbulent times – but now rendered here in a straightforward matter-of-fact way. I wanted to include this book as part of the Immigrant Stories Reading Challenge, but I realized that it does not include Allen Say’s realities when he moved to America – which, in and of itself, could be a great theme for another book project! This book is definitely a must-read for children of all ages as it appeals to the awe-inspired child in each one of us. Drawing from Memory by Allen Say. Scholastic Press, New York. 2011. Book borrowed from the community library. It is a beautiful book, I agree, although I have to admit I have not read all of it, but just bits & pieces to use for a memoir unit, Myra. I’ll be sure to read the rest now after your words, Myra. Hi Linda, it truly is worth reading throughout. My daughter lapped it up in a day, and just consumed it! She enjoyed the story. Myra, this book was new to me despite having read some of Say’s beautiful works, so thank you for the introduction. I am glad you are sharing some of your ruminations on what is an artist and their value in our societies and I am comforted that Say’s mother seems to have had a revelation not just about her son’s gift, but also the importance of releasing our children to their destinies. Hi Joanna, I learned about this book through Nonfiction Monday and after seeing the recently-announced book awards on the Caldecott and a few more during the beginning of the year. It truly is a beautiful book. I have a few issues about the book cover, which i felt could be more vibrant, but otherwise, it’s an unforgettable memoir that deserves a rightful place in one’s bookshelves. Myra, I’m intrigued by your current research of “documenting the psychology of young artists in training and esteemed artists who are now considered eminent and experts in their fields.” Sounds fascinating — I think it’s so important to bolster the self-esteem of young artists. Hi Jeanne, I’d have to say that these are fascinating research studies and I can safely say that I truly love what I am doing. And I agree with you that self-esteem, having that sense of self-efficacy and confidence are paramount to young artists so they’d have the courage to take risks that are essential in creative work. I’m glad that Mr. Say has contributed so much to art and been successful– but I still want my children to major in something in the medical field. This looks like an intriguing book. Myra, Say’s book and beautiful work is new to me. What a treat to read an exerpt of his memoir. 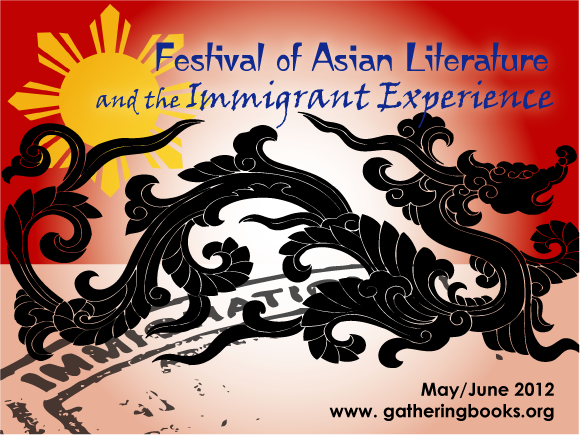 Great introduction to your Festival of Asian Literature. How have I not read this book yet? Your post will inspire me to go find it and read. Thanks, Myra!